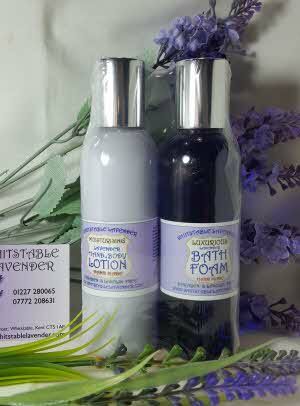 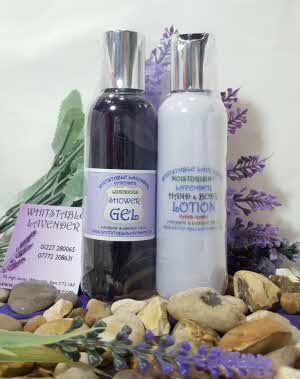 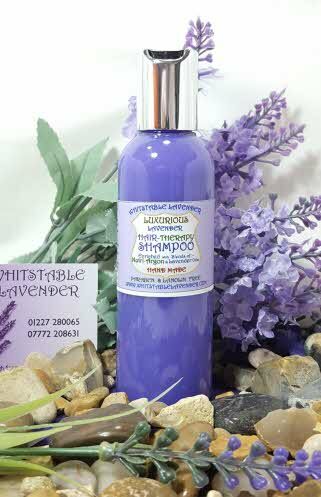 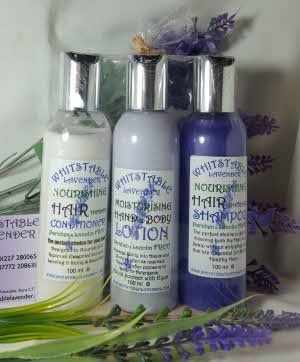 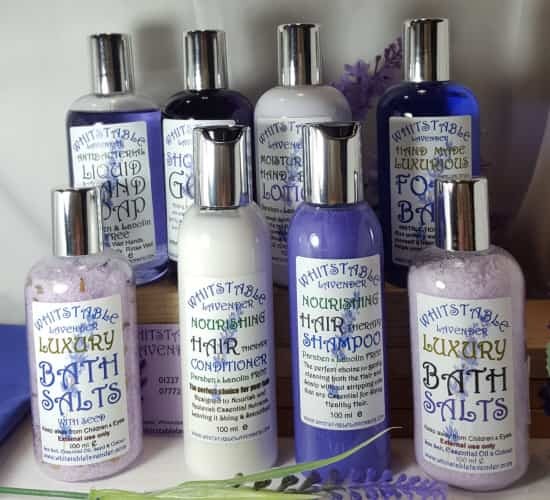 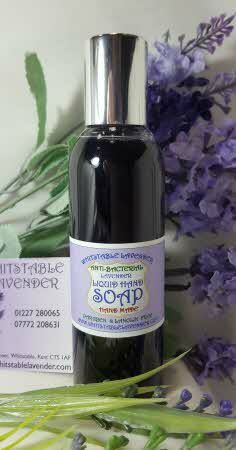 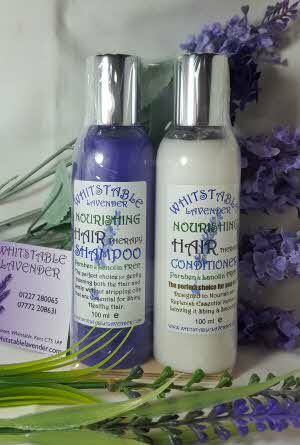 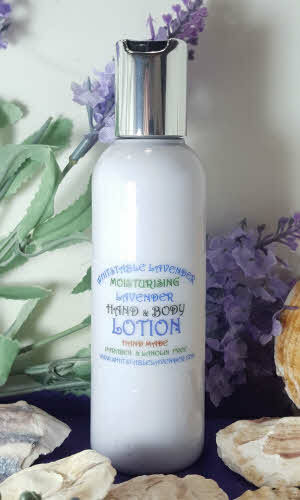 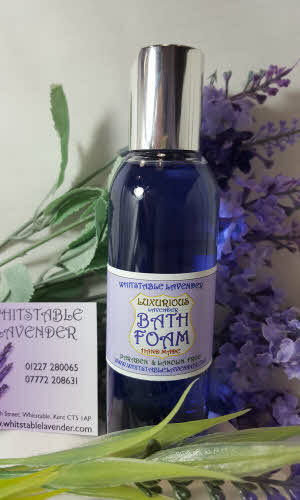 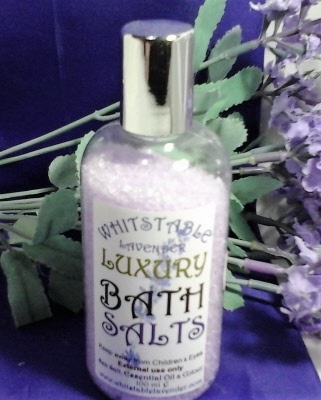 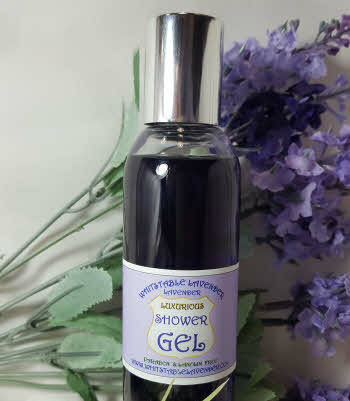 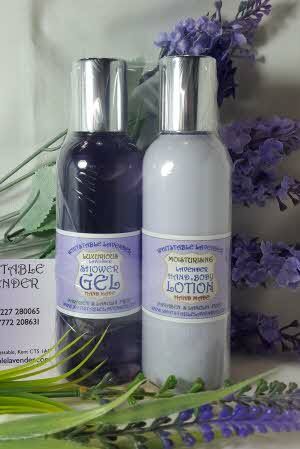 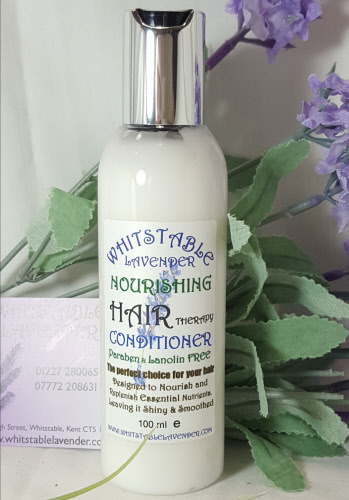 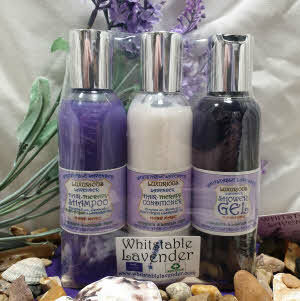 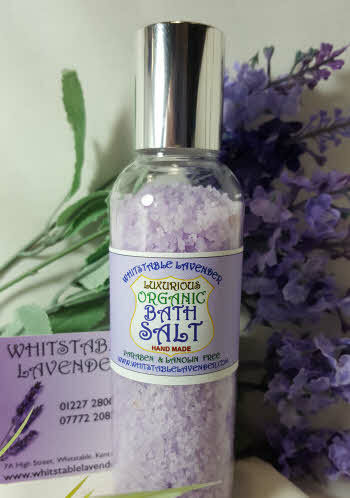 This range of Lavender toiletries in 100ml bottles are ideal as small gifts and when travelling. 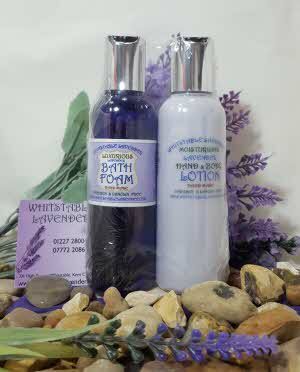 Don't weigh your cases down with full size bottles when you can pack our handy travelling size bottles of toiletries. 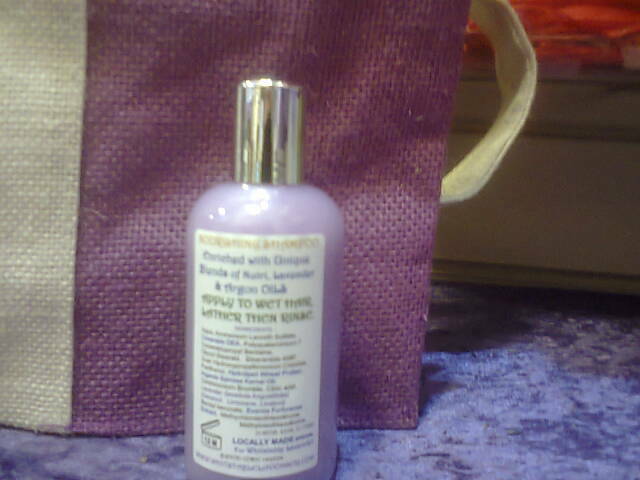 RECYCLE: Supplied in a plastic (PET1) bottles that can be recycled. 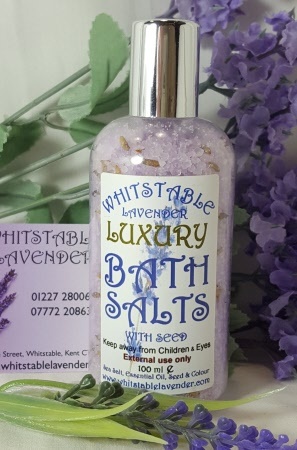 Ideal for air travel as these are 100ml bottles which are permitted in hand baggage as long as they are in a clear plastic bag that can be placed in the tray together with your hand luggage when going through airport security.